Our Scoutmaster told us to write to our parents in case you saw the flood on TV and got worried. We are okay. Only one of our tents and 2 sleeping bags got washed away.. Luckily, none of us got drowned because we were all up on the mountain looking for Adam when it happened. Scoutmaster Ted isn’t crabby like some scoutmasters. He didn’t even get mad about the life jackets.. He has to spend a lot of time working on the bus so we are trying not to cause him any trouble. Steve and I threw up, but Scoutmaster Ted said it was probably just food poisoning from the left-over chicken. He said they got sick that way with food they ate in prison.. I’m so glad he got out and became our scoutmaster. He said he sure figured out how to get things done better while he was doing his time. By the way, what is a pedal-file? I have to go now. We are going to town to post our letters and buy some more beer and ammo.. Don’t worry about anything. We are fine and tonight it’s my turn to sleep in the Scoutmaster’s tent. 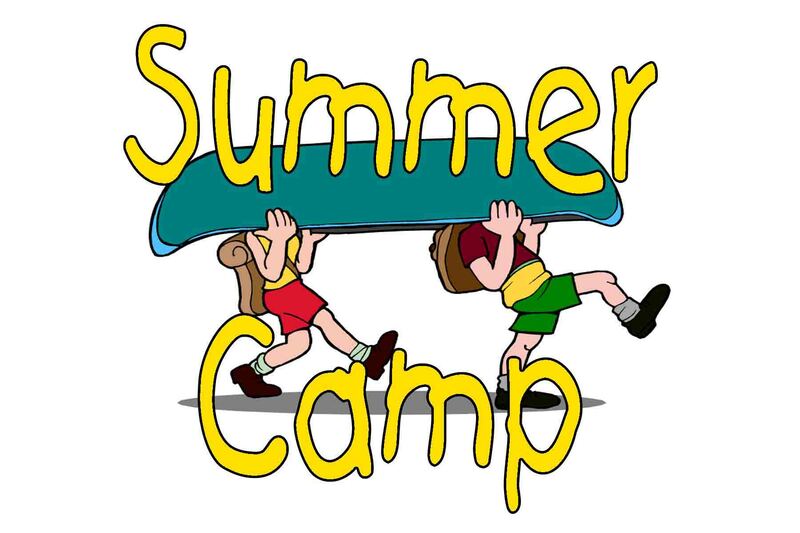 This entry was posted in Cartoons, family, Fun, OMG and tagged boy scouts, summer camp. Bookmark the permalink.